Systems Insight is an Australian company specialising generator engineering solutions for commercial and industrial emergency power generation, co-generation and tri-generation applications. Typically involving either diesel or gas fueled generator sets providing either an LV or HV output. Load sharing and synchronising control systems for multiple generator installations or mains connected applications. 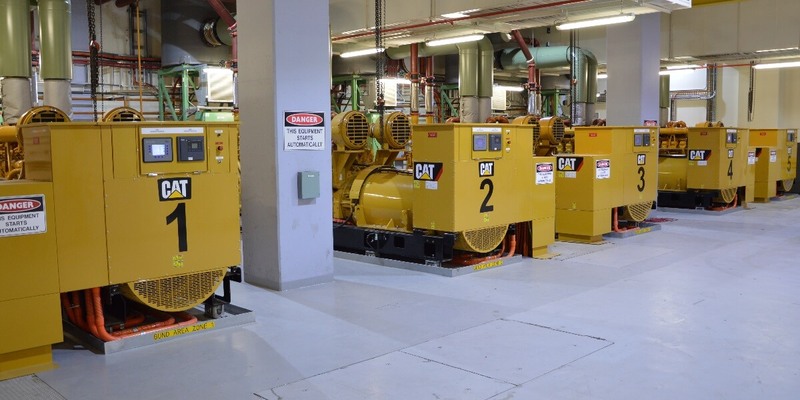 Generator load management systems (LMS) to allow for load staging and load shedding controls. LV and HV reticulation control and monitoring solutions via PLC, HMI and/or SCADA systems. Diesel fuel management and leak detection systems. 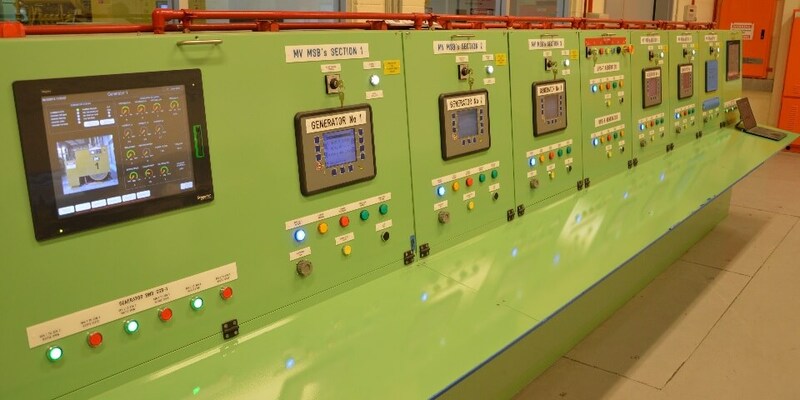 Load bank control systems for scheduled generator load testing. Gas generator Co-generation and Tri-generation systems. Standby power systems (Single and multiple generators sets). Peak shaving management and control systems. Intelligent building load management systems (LMS). No-break transfer from generator to mains control systems. Our company employs highly qualified technical staff who each contribute their individual experience and expertise to form a team with the ability to successfully meet even the most challenging and complex control system specifications. Our combined experience extends through all facets of our industry, including mechanical, electrical and computer technologies. Our systems include intelligent control that continuously monitors load, predicting applied load levels for measured, accurate control of loading to emergency generator supply.